Michael Hecht started in prevention research 30 years ago, after a graduate student working on a project about adolescent drug prevention recruited him to collaborate on drug prevention research. Now, Michael and his now colleague, Michelle Miller-Day, focus their work on school and community-based prevention, culture and health, health message design and narrative health messages. Through his research, Michael hopes to promote healthy, safe, and responsible behaviors among youth. Michael has worked on key projects, such as, keepin’ it REAL, REAL Media, Women’s Stories and Mighty Girls. Michael recently developed a high school curriculum for D.A.R.E. America that is being nationwide. Additionally, he continues to build upon his previous projects, developing a an adaptation of keepin’ it REAL for Nicaragua, investigating the sustainability of keepin’ it REAL, and Phase 2 evaluations of Women’s Stories (with Planned Parenthood) and REAL media (with the 4-H clubs). Michael has authored 124 peer-reviewed journal articles that have appeared in publications including Prevention Science, Journal of Adolescent Health and Health Communication. In his free time, Michael enjoys dancing, hiking and supporting Penn State hockey. 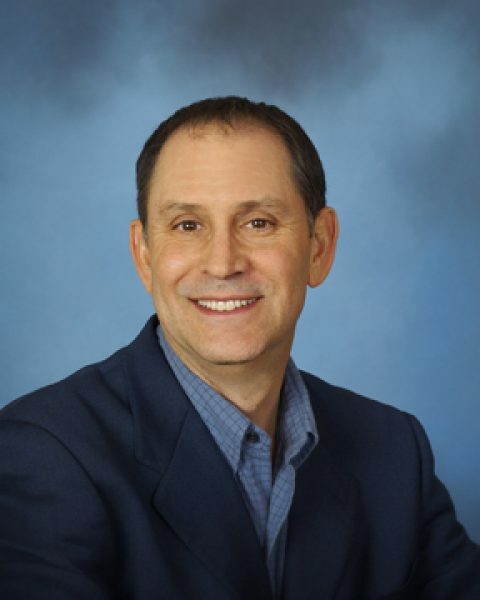 For more information about Dr. Hecht, click here.